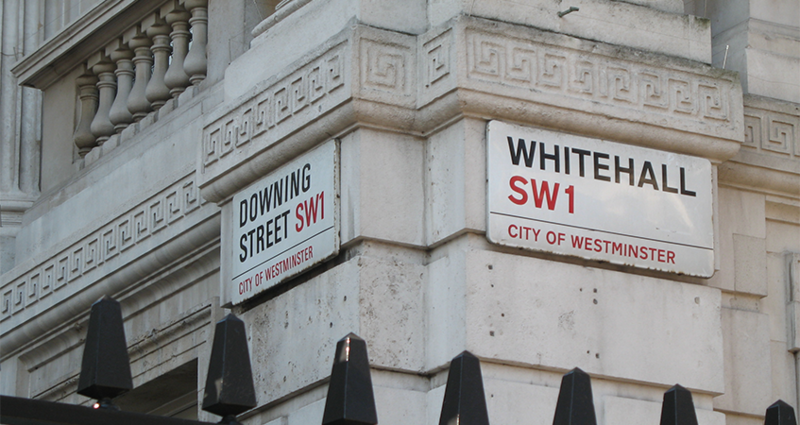 The FDA has welcomed the civil service’s new Diversity and Inclusion Strategy but warned there is still “much more to do” to support under-represented staff. The strategy, published in October, aims to make the civil service “the UK’s most inclusive employer” and sets two key priorities: “to continue to increase the representation of currently under-represented groups at all levels across the Civil Service” and “to build our culture and reputation as a place that attracts, develops, retains and fully engages all the diverse talent across our organisation”. Responding to the strategy, FDA Equality and Diversity Officer Zohra Francis commended the “innovative move” to chart the progress of BAME and disabled civil servants throughout their careers, and stressed that “all departments should heed the plan’s commitment to identifying and supporting talented staff, regardless of their background”. But Francis warned that significant barriers still exist for under-represented staff, such as the “divisive performance management systems which can stifle the very talent that the public sector should be nurturing”. The FDA “stands ready to work with departments to identify and tackle” these, she said. Writing in this issue of PSM (see p14), Sue Owen, the civil service Diversity and Inclusion Champion, admits that while the civil service’s inclusion and fair treatment scores are at their highest since 2009, “it would be disingenuous to infer that the civil service would be immune to any cognitive dissonance that exists in wider society”. As a result, Owen says she is uncompromising in her determination to ensure that the civil service “remains steadfast” in its commitment to inclusion in order “tackle the pockets of prejudicial behaviours where they exist”.